Synaptics TouchPad Controller Drivers Version 19.3.8.30 HP. - New driver pack for touch pads: Synaptics ClearPad, ClickPad, cPad, DisplayPad, ForcePad, Styk, TouchPad, TouchScreen, TouchStyk, WheelPad and Wireless TouchPad. Drivers are designed for operating systems Windows 7, Windows 8, Windows 8.1, Windows 10 - under 32 or 64 bits. 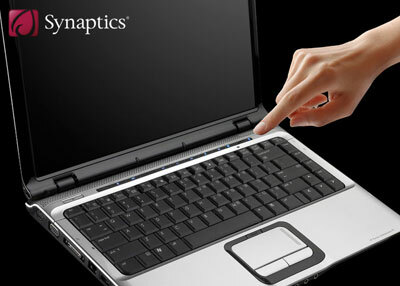 Name: Synaptics TouchPad Driver (Synaptics Pointing Device Driver SMBus).